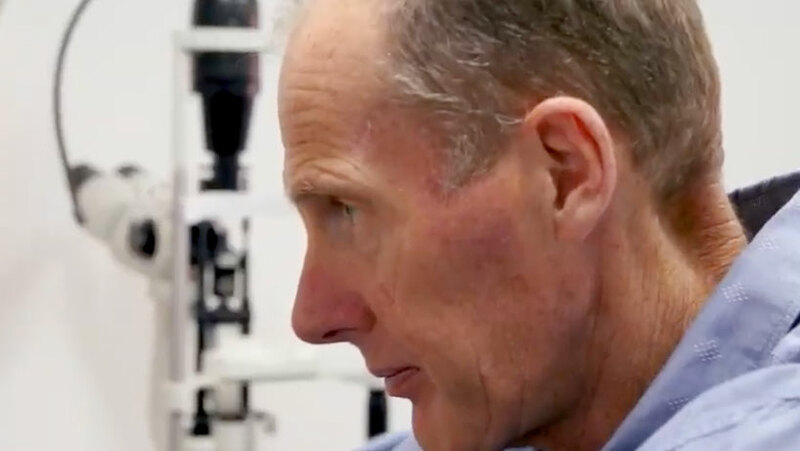 When Paul Brown, the current Optometrist, took over from the founding owner in 2018, all the equipment was updated to state of the art technology. 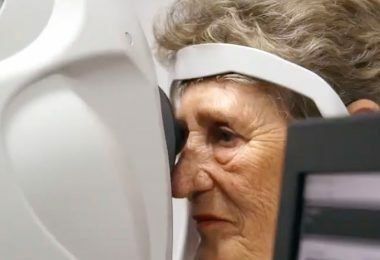 Maleny Optometry are now able to offer the following pieces of technology to help detect and monitor a wide range of eye conditions. Visual field defects can be caused by anything that damages or interferes with any part of the visual system. Causes of visual field defects include diseases of the retina, diseases such as glaucoma, strokes and other brain injuries. 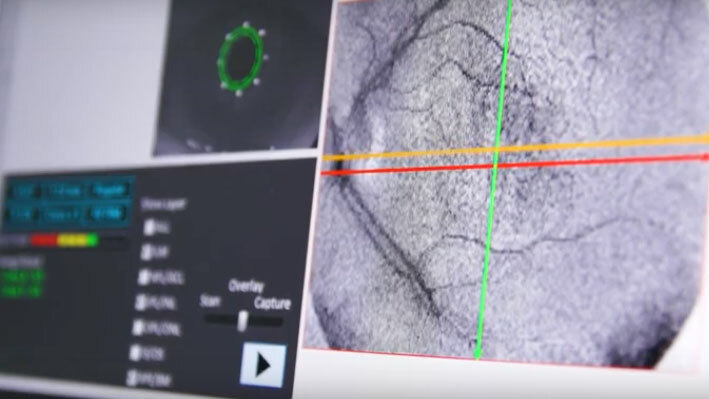 Optical Coherence Tomography or OCT is a sophisticated system that produces highly detailed images of the internal structures of your eyes. Whilst other testing procedures show the surface of your eyes, an OCT scan differs in that it reveals what is below the surface of your eye. 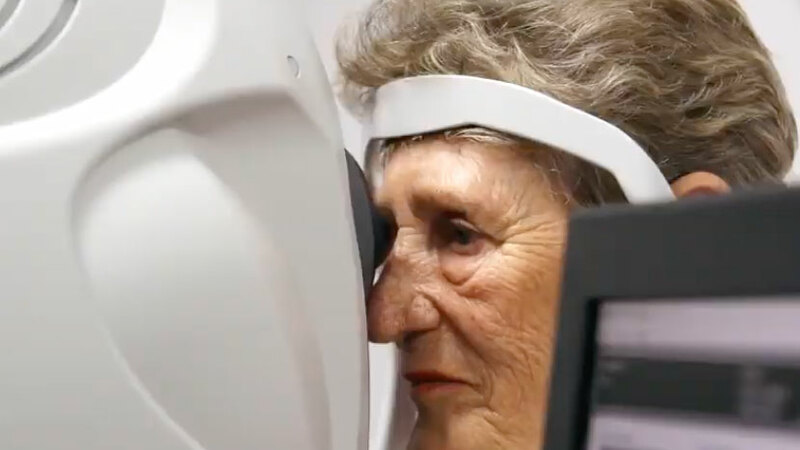 Using this cutting edge technology Maleny Optical can more accurately identify and treat eye disease and conditions including glaucoma, macular degeneration, diabetic retinopathy and optic nerve damage. 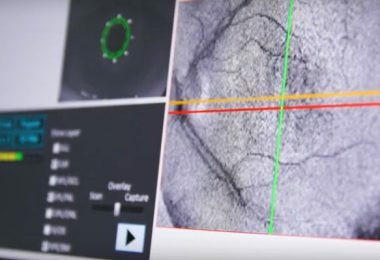 Retinal imaging is a recent technological advancement in eyecare, enabling us to capture a digital image of the retina, blood vessels and optical nerve located in the back of your eyes. Retinal Imaging aids in the early detection and management of diseases that can affect both your eyes and overall health. This can include glaucoma, macular degeneration, diabetes and hypertension. 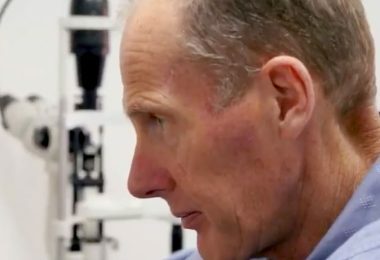 State of the art equipment to get an exact measurement of eye pressure, enabling us to detect your glaucoma risk more easily.